The Omega Watch Company was founded by Louis Brandt, who set up an assembly workshop in La Chaux-de-fonds in the year 1848. The Omega Watch Company has always been defined by its pioneering spirit. Omega has actively participated in some of the most adventurous events in history, such as being the first official timekeeper of the 1932 Olympic Games in Los Angeles, Marine activity and Sailing, and ultimately Space Exploration. In 1948, Omega Watches launches the “Seamaster Pro” line, which is the first watch to have a strong, water-resistant casing. In 1952, Omega launches their popular “Constellation” series. In 1957, Omega launches the “Speedmaster” which eventually passes 11 NASA environmental tests and becomes the first and remains the only watch to land on the moon in 1969. 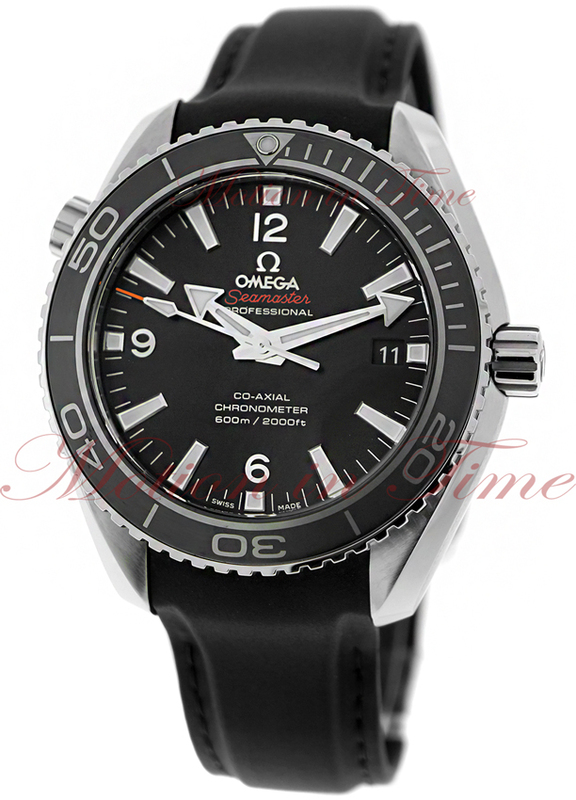 The “Seamaster Pro” is proud to have been worn and advocated by 007/James Bond characters. 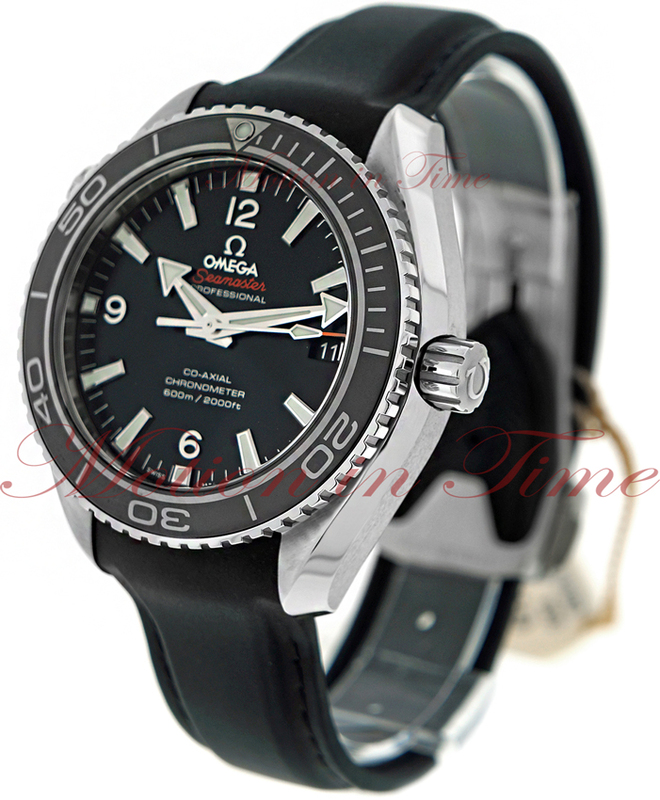 The Seamaster Pro was specifically designed with diving in mind, and allows its owner to dive up to 300m. The more specialized “Planet Ocean” watch series allows its owner to dive up to 600m. Another best-selling model is the “Constellation” which is endorsed by Cindy Crawford. The Speedmaster has also long been associated with professional racer Michael Schumacher.